Location: Clinic compound wired for electricity. 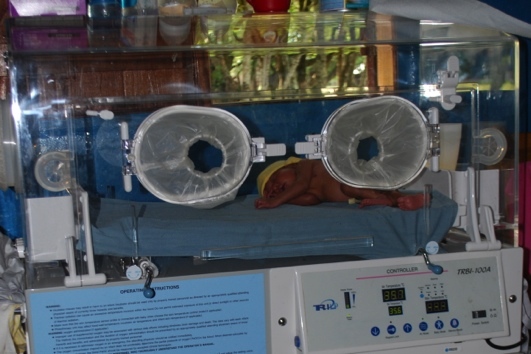 First use of incubator by premature twins. No Replies to "Clinic Receives Electricity"